So iLL Jeans. 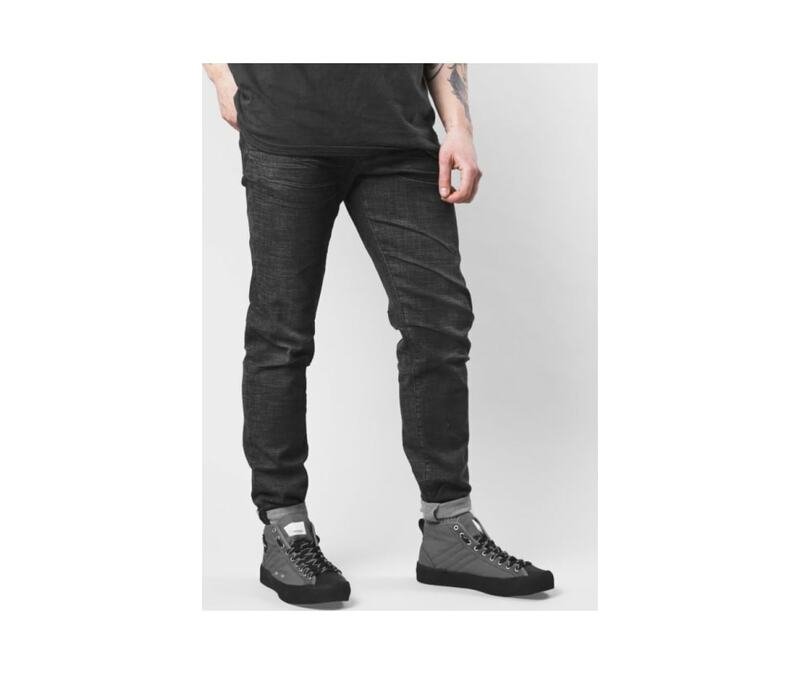 We've sourced a proprietary blend of denim to ensure durability and ultra stretchability. Trial after trial has led to a fit that blends the perfect amount of room, allowing for movement on the rock, but a sleek fit for a night out.